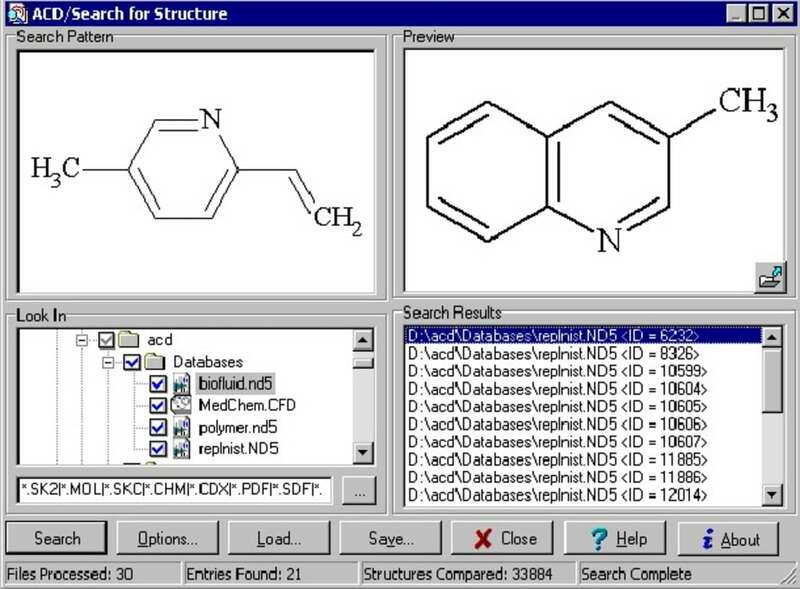 Chemsketch allows you to draw representations of chemicals and molecules. It is a freeware bundle of tools that allows you to create three-dimensional models of molecules very easily. It not only helps you draw molecules it also helps you create and draw them consistently. 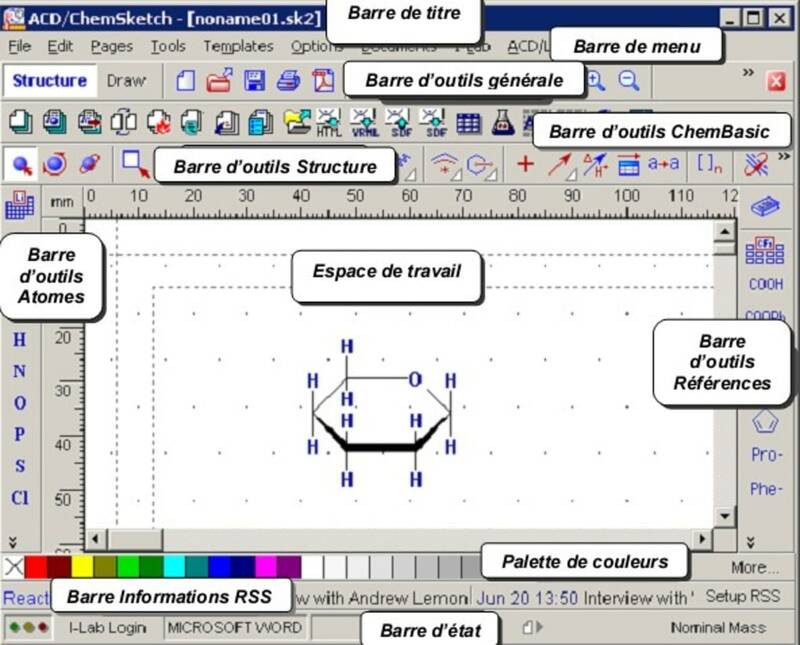 Part of the problem that students and chemists face is that they are unable to represent three-dimensional molecules with modern graphic design programs. Many of their attempts generate odd-looking diagrams that are off model and are different sizes and dimensions. 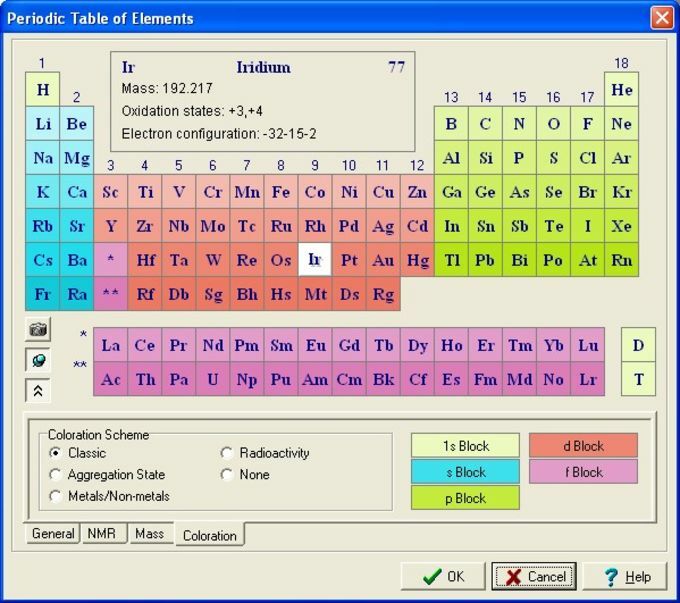 Chemsketch puts an end to that by helping make the models more uniform. The software helps you create symmetrical representations and one molecule will look similar to the next in both dimensions orientation and size which helps when trying to compare one model to another. 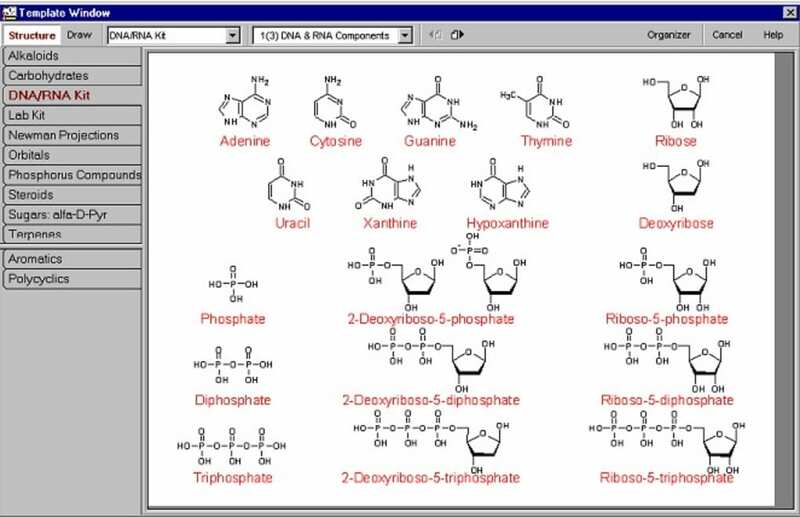 There are few programs on the Internet that allow you to draw chemical and molecules with any degree of accuracy and uniformity. 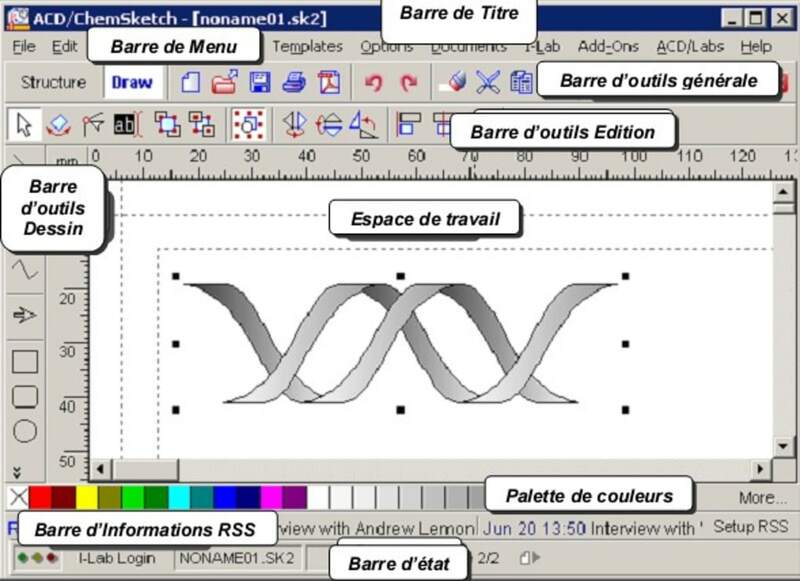 Chemsketch isn't unique but it is certainly a rare and special tool that chemistry users should value and hold onto. 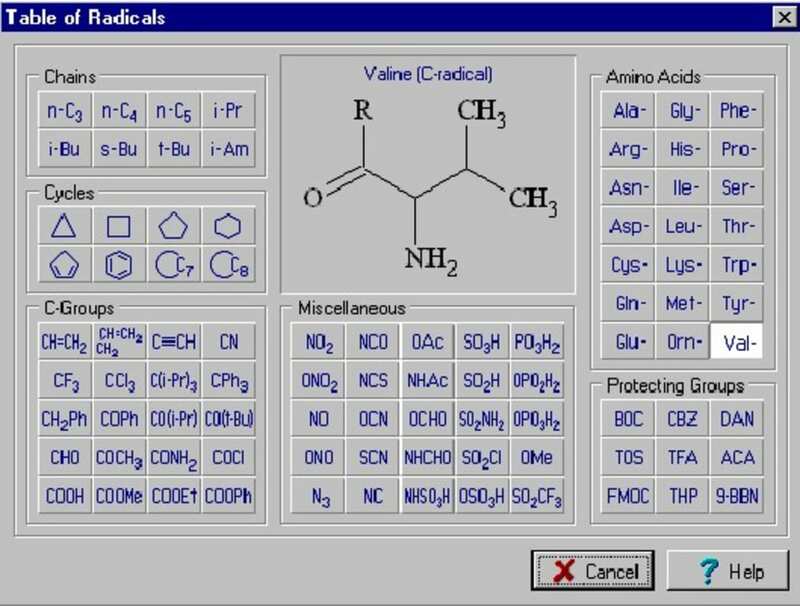 The software is similar to other CADware and editing programs but it was specially designed for the drawing of molecules in chemistry. Easy ,fast and very usable chemical application.. The ACDChemsketch really helped me during work in lab, since I`m a chemist and a working on PhD.Sometimes you really do need something useable and easy to work with.Definently recommending this application.You won`t regret. IT HELP A LOT IN THE STUDY OF STRUCTURE OF MOLECULES. 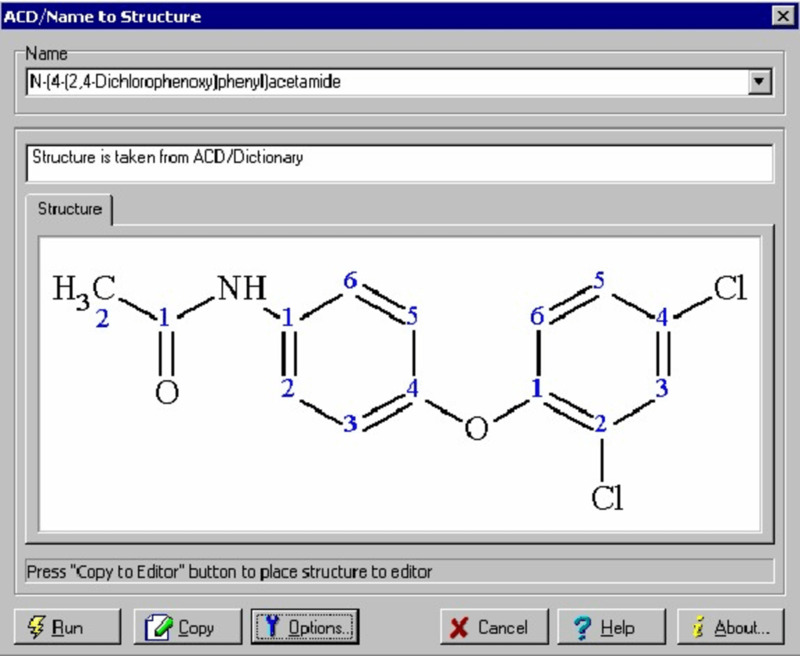 It is a software which help us to draw structures of compounds and molecules. Pros: EVERYTHING.